Saturday's territory kicks off the final phase of the season. 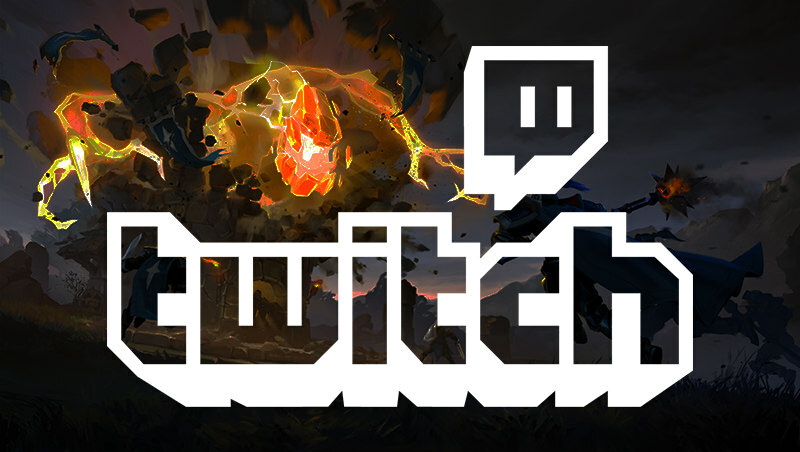 Watch all the action live on Twitch! 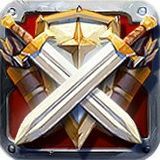 Starting at 18:00 UTC, guilds will have new opportunities to claim territories and launch attacks. 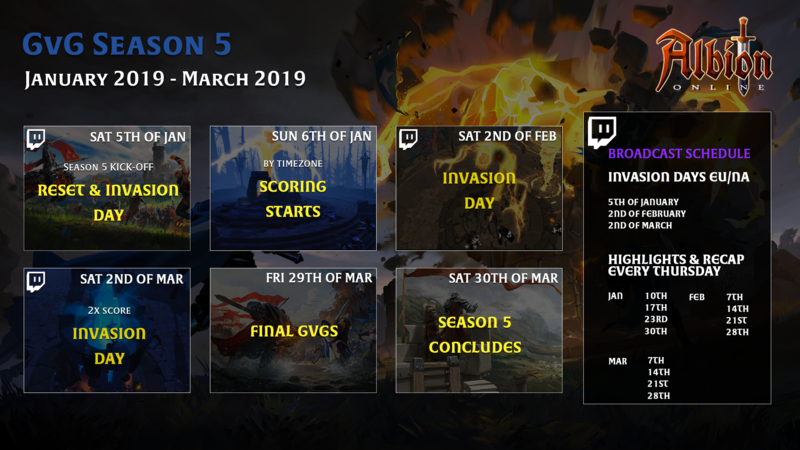 For the complete GvG Season schedule, check out this forum post.